Marx’s ‘Capital’ is one of the most important texts of the modern era and continues to resonate today. Professor David Harvey, the world’s leading expert on Karl Marx, explains the continued importance of Marx’s analysis and how we can apply it to today’s economy and society. 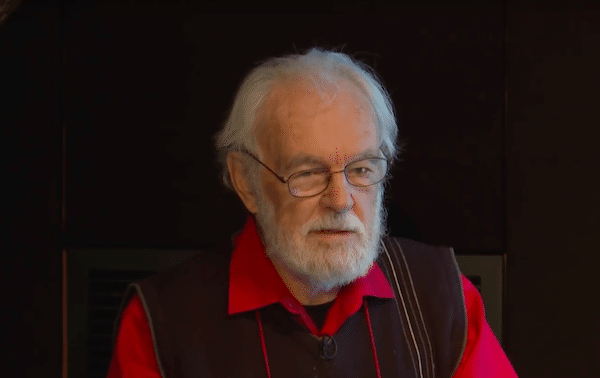 Watch Professor David Harvey in our latest RSA Spotlight – the edits which take you straight to the heart of the event! Enjoyed this snippet?